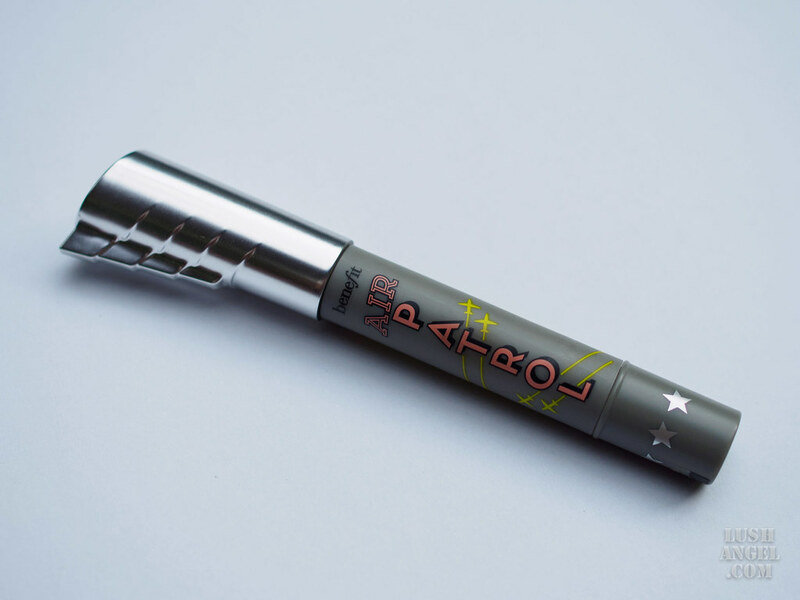 A few weeks ago, I got this newest product from Benefit, the Air Patrol BB Cream Eyelid Primer. Yes, it’s a BB cream for the lids and a primer too! How does it work? Will it pass my very oily lids? 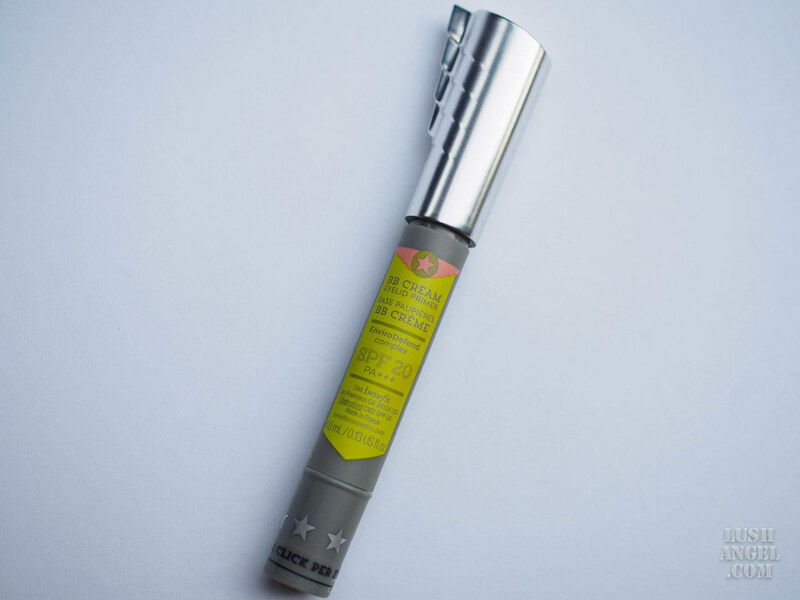 Read on my Benefit Air Patrol BB Cream Eyelid Primer Review below. 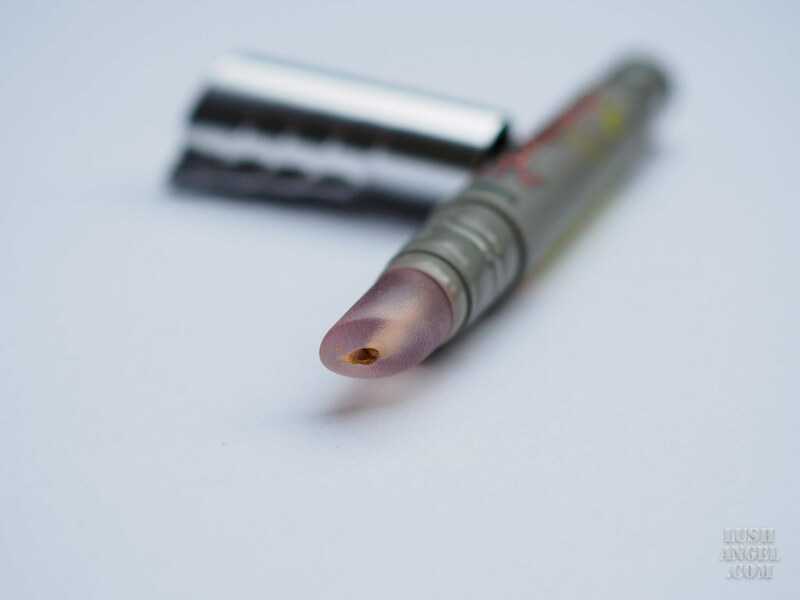 it has a unique CushionCalm tip applicator, which is very soft! it brightens the eyelid area. It evens out skin tone on the eyelid and underbrow area. it can extend the wear of eyeshadow. it makes eyeshadows more vibrant. it’s creamy and smooth to apply. it doesn’t have shimmer. 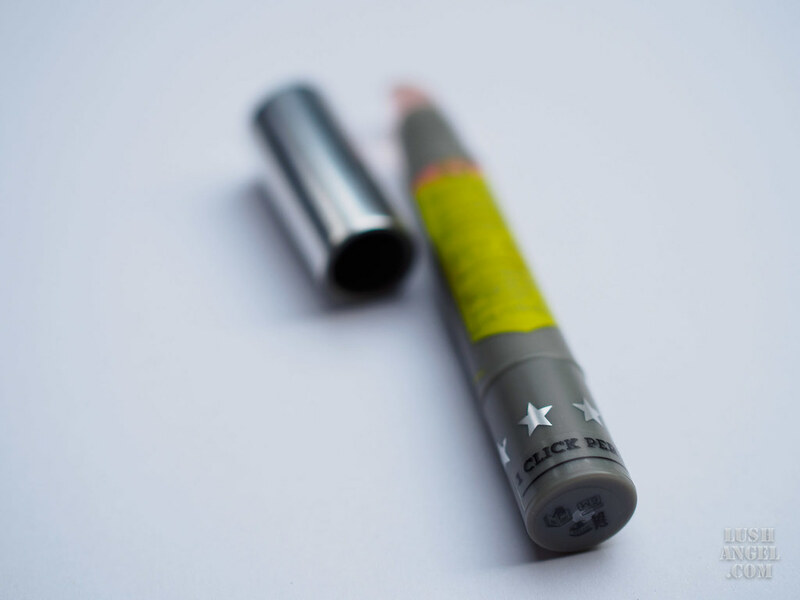 It sets to a soft matte finish. although it only comes in one shade, it can work on most skin tones. doesn’t come in twist-and-click packaging. I have a hard time controlling the amount of product coming out of the applicator. is long-wearing. Although it can really extend the wear of shadows, it starts to crease after 5 to 6 hours. Take note that I have very oily lids. Without primer, my shadows start to crease in an hour! is cheaper. It’s a bit pricey for PHP 1,600, but as said earlier, a little goes a long way. I personally use the applicator to dot and spread out the product on my lids. Then, I use my ring finger to blend. 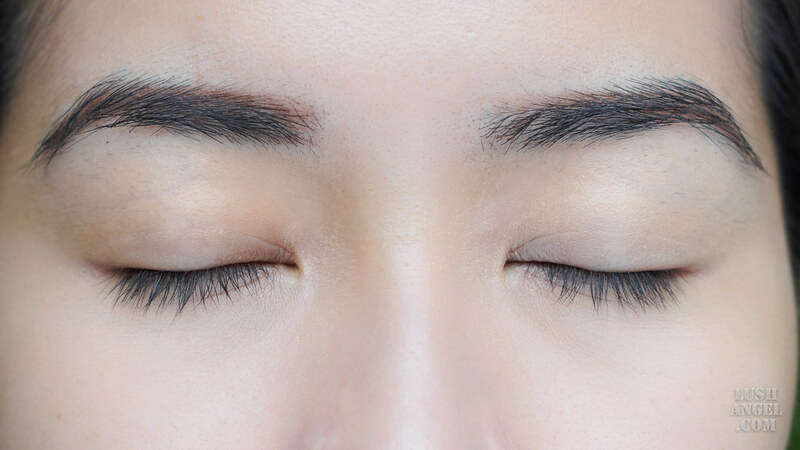 In Benefit’s website, they advise one click per eyelid. I normally use one click for both my lids. It depends how much product is dispensed. On first use, it may take a lot of clicks before the product appears. Warning! Don’t keep on twisting! The “clicking” sounds fun but you might dispense too much product. There’s no way you can put it back! Haha! A tiny amount goes a long way! 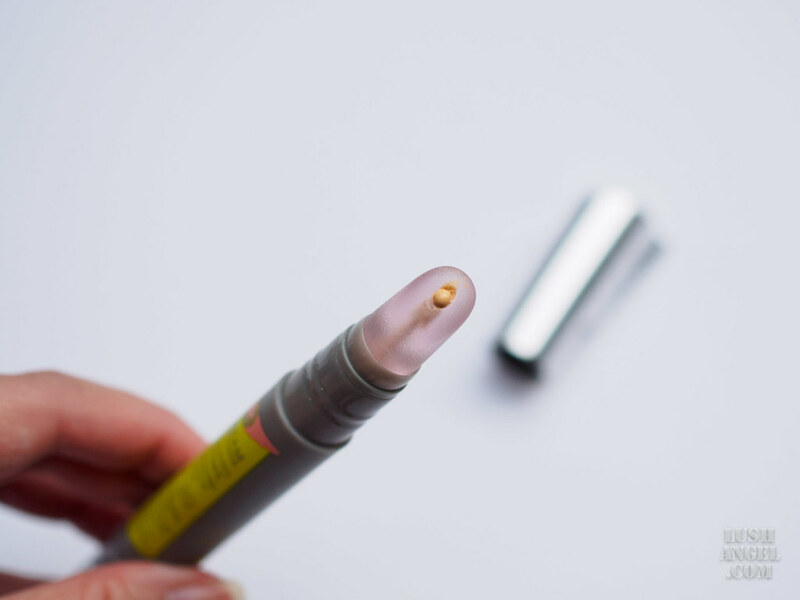 It’s perfect for those who are willing to spend for an eye primer or brightener. 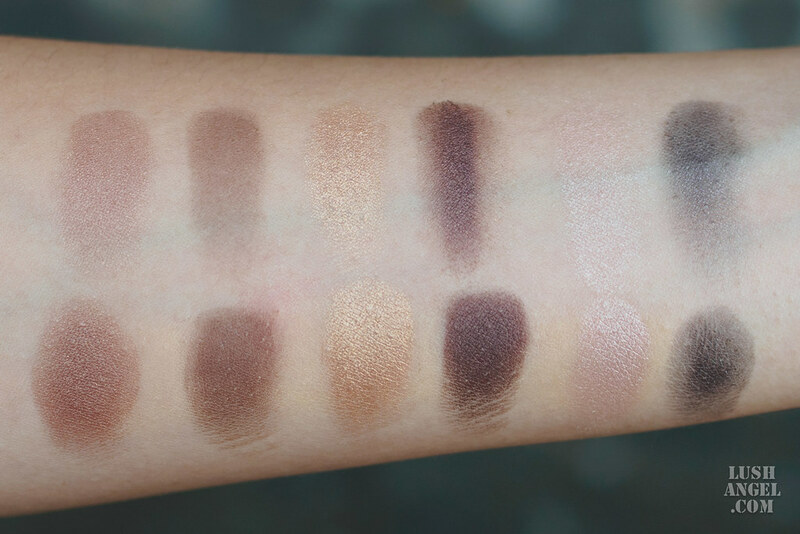 It’s a great multitasker since it can be worn as is or with eyeshadow on top. 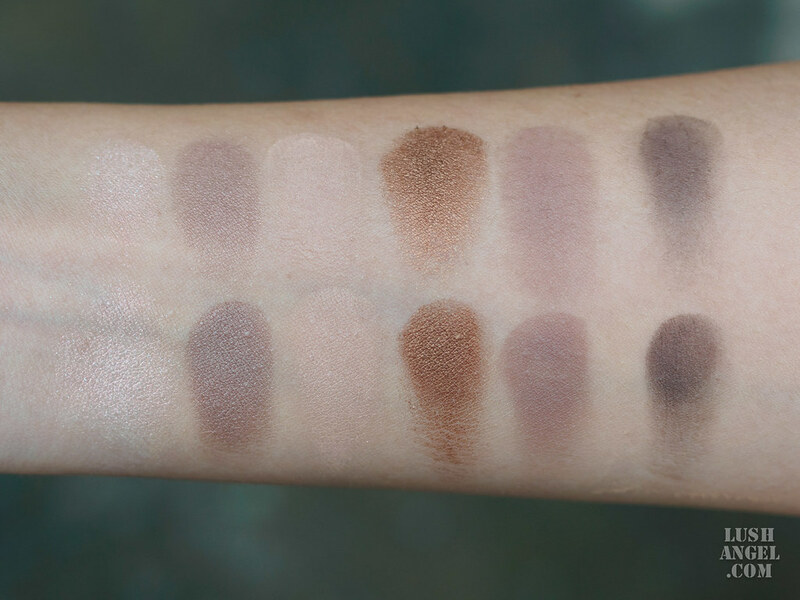 If you just want to correct your skin tone on your lids, wear it alone. If you want your shadow to be more vibrant and to last longer, apply it before putting on eyeshadow. 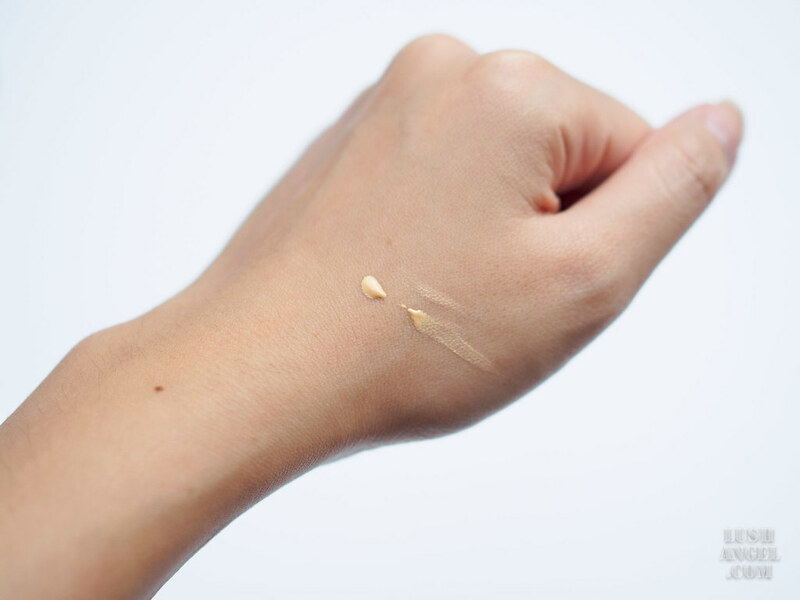 I recommend Benefit Air Patrol BB Cream Eyelid Primer to those with normal to semi-oily lids. For those with very oily eyelids, like me, expect creases after 6 hours – which I think isn’t bad for everyday wear. In fact, I still apply it everyday because of the sun protection it offers. Plus, without it, my lids become very oily in 1-2 hours. BenefitAir Patrol BB Cream Eyelid Primer is priced at PHP 1,600 and it’s available in all Benefit counters in the Philippines.